Sealdah is the best place to live in the city from where one can easily connect all the corner of the city and suburbans It is in Main CBD and heart of the city. All the basic amenities and things of daily necessity are easily available around you. The Upcoming East- west metro is also going to make it more powerful connector in future. 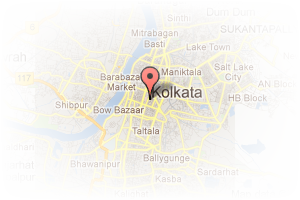 Address: 27 MARQUIS STREET, Esplanade, Kolkata, West Bengal, India. 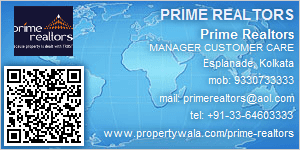 This Broker Profile page for "PRIME REALTORS" has been created by PropertyWala.com. "PRIME REALTORS" is not endorsed by or affiliated with PropertyWala.com. For questions regarding Broker Profiles on PropertyWala.com please contact us.